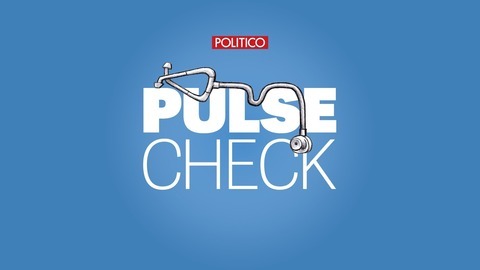 On this week's episode, POLITICO reporters debate two of the biggest stories in health policy. 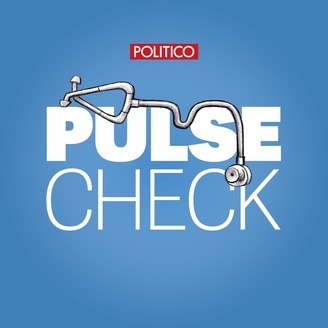 First, POLITICO's Adam Cancryn and Alice Miranda Ollstein join Dan Diamond to discuss Bernie Sanders' new Medicare for All plan and how Democrats are approaching the fight for coverage expansion. Then after the break (starts at the 25:30 mark), pharma reporter Sarah Owermohle summarizes recent Congressional hearings into high drug prices and pharmacy benefit managers and previews a possible regulation to come. Sanders unveiled his Medicare for All plan last week and touted it aggressively — including on Fox News. Congressional Republicans have pushed for votes on Medicare for All, seeking to highlight Democrats' splits. The New York Times profiled the tensions between the Sanders campaign and the Center for American Progress, partly over health care plans. The article sparked outrage from many Democrats, some of whom objected to quoting the 78-year-old mother of CAP's president. Lawmakers grilled insulin manufacturers and PBMs last week over high drug prices.